I was recently introduced to the works of the amazing Nancy Cunard. Writer turned political activist Nancy devoted a lot of her time and life to fighting racism and fascism. Through poetry and stories she inspired people to stand up for what was right. After falling love that was forbidden of the time just because of the colour of her partners skin Nancy wrote about this injustice and stood up to the world to fight for love for everyone, It wouldn't be the only time as she took a stand again in the war with her works inspiring fundraising for Spanish refugees. 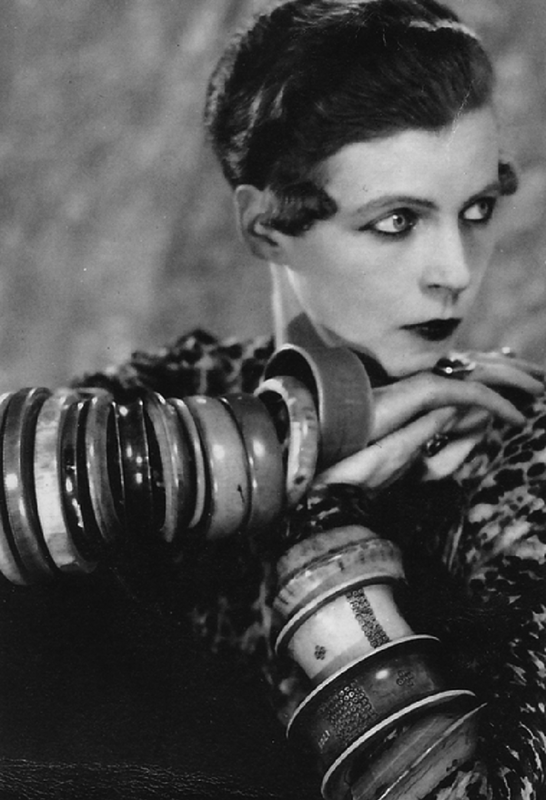 Nancy was also well known for her cubist style fashion often adorned in huge bangles from elbow to wrist. 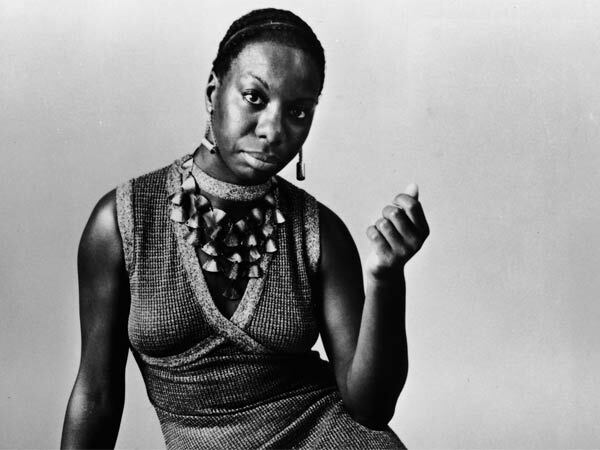 The beautiful soulful voice of Nina Simone has filled the hearts of many including mine. Music that stirs your insides and moves you, one of the greatest singers of the twentieth century her music still lives on. Nina stood up for Civil Rights and fought hard for equal rights using both her music and words to inspire others to stand up to argue for what is right too! Nina was a well educated woman who wasn't afraid to speak up for what she wanted. I dare you to listen to Felling Good without feeling empowered and inspired. 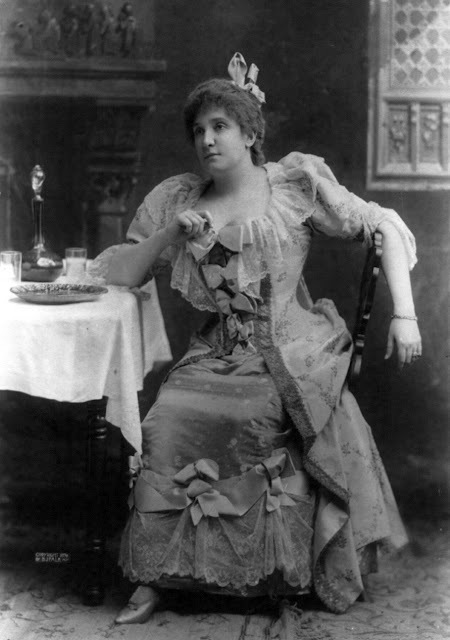 From one singer to another Dame Nellie Melba was an Australian Opera singer who took the late Victorian era by storm. Working hard in a classical career paid off and Nellie was named the first Australian classical artist to achieve such huge recognition. Singing in places from Paris to New York she became a well travelled and known woman which for the time becoming that successful and being a woman is inspiration in itself. She went on to cascade everything she learnt in teaching to help other people build themselves up the greatest gift anyone can give. A woman who recognised that more women needed to be both in front of and behind the film camera was Nora Ephron. Writing lead roles for women and actively ensuring equal genders were represented in her films and crew. So much so that after her death an award in the Tribeca film festival is named after her. 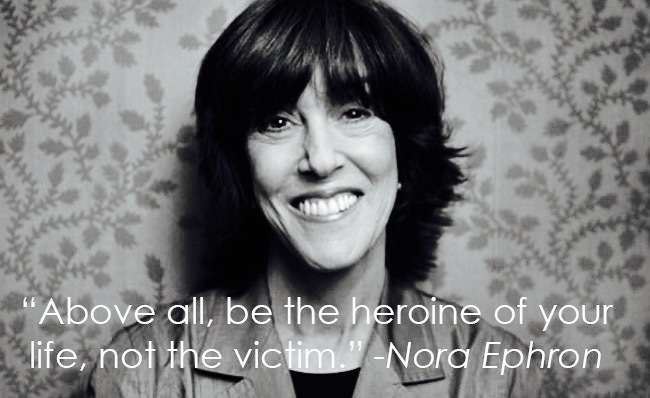 The Nora Ephron prize is a $25000 prize for best female writer or director with a distinctive voice. Encouraging more women to become engaged in the film industry and helping boost those who already are. 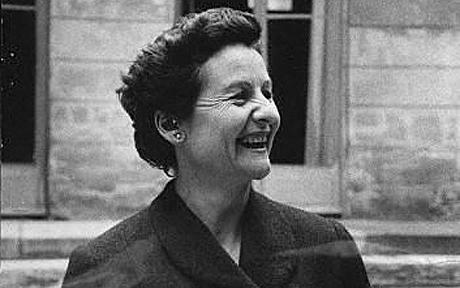 Women who write are always high in the inspiration list for me, Nancy Mitford although an upper class woman was a very witty and often provocative writer. Writing novels, history pieces and essays that kept many laughing and smiling. Encouraging women to pick up books which is one of the best tools you can arm anyone with, Nancy believed that everyone should be amused and be able to have fun in life and that is something we should all take on board! All such inspiring women in their own rights. The N that inspires me most is probably Nan. My Nan. What great role models, really inspiring women :) I love this post! All of these are great role models and inspiring women. I can't think of any other "N"s but sure reading this will make me think about it tonight! Lovely women. Never heard of anyone of them before so thanks for informing me. They have all achieved so much and shown how empowering it is to be a woman. Girl power! I love the post , it's interesting and educational too, great to learn so much about these amazing women . This is such a great idea Kitty!! :) I loved reading this and it inspired me to do a post about inspirational women over on my blog. :) I had heard about Nina Simon and Nora Ephron before, and I was intrigued by Nancy Curard's bangles. I love bangles and it's amazing how many she wore. What an inspiring post and what inspirational women, I loved this post! Ive never come across any of them in detail, I have heard of Nina Simone, but knew very little about her. What an incredible post! Personally I'm inspired by my Nan. Cliched but true, she's an incredible woman. This was so interesting to read, I love Nina Simone!